It’s really only been a year since Google first made Assistant available at the first Made By Google event, and there’s been loads of great stuff – but we want more. Well, Google has announced that Assistant is about to get even smarter with new features coming. At the Made By Google 2017 event yesterday there was a lot of focus on Artificial Intelligence mainly through the interactions the new devices announced will have with Google Assistant. 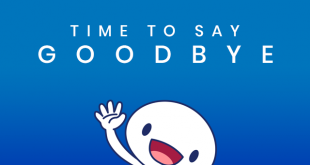 But it’s not just new devices that get the new features, Assistant runs all over the place including on your wrist, in your ear, the TV, in the car and of course your phone and tablet, Google says that they will be letting users make transactions, manage routines, broadcast to Google Home devices in your house, explore around them with Google Lens, and more. 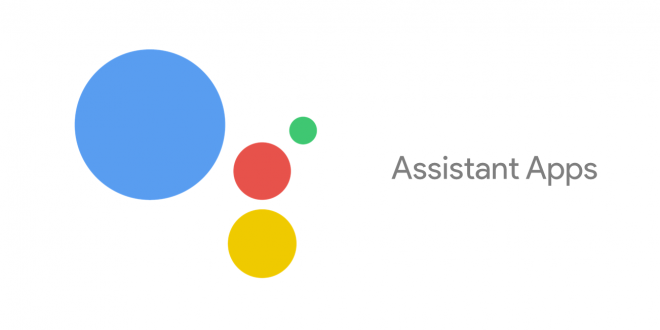 The big one is the option to change the voice on the Google Assistant, with US users first in line to be able to change the female voice to a male. Google says the feature is ‘starting in the US’ so we’re hoping that option is rolled out elsewhere soon. Another US-centric announcement is for transactions, basically Google Assistant will soon be able to buy stuff. Initial partners include places like 1-800-Flowers, Applebee’s, Panera and Ticketmaster. Google used the example of purchasing tickets by saying “Ok Google, talk to Ticketmaster” which will allow Assistant on your phone to find and buy your tickets through Ticketmaster. A neat feature that Assistant is getting is Routines. You’ll soon be able to bundle actions into a routine, so you can say “Ok Google, let’s go home”, and it will start a routine, which can include having Assistant update you about your commute, send your partner a message that you’re on your way and start playing your music or favourite podcast where you left off. You could also have a home routine to ‘turn on the lights, adjust to your desired temperature and share your reminders when you say “Ok Google, I’m home”. With three Google Homes (and hopefully some Google Home Mini’s soon) installed in my house, I’m also a little excited by the broadcast function that Home will soon have. Google says you’ll be able to send a message like “Ok Google, broadcast: come on upstairs for dinner in 5 minutes” to your Google Homes instead of just shouting. Google will also be bringing Google Assistant functionality to Nest products including Nest Ring (which isn’t here in Australia yet) and the Nest Cameras (which are!). Soon you’ll be able to say “Ok Google, show me the entryway on my TV” and have the feed from that camera pop up on your TV. 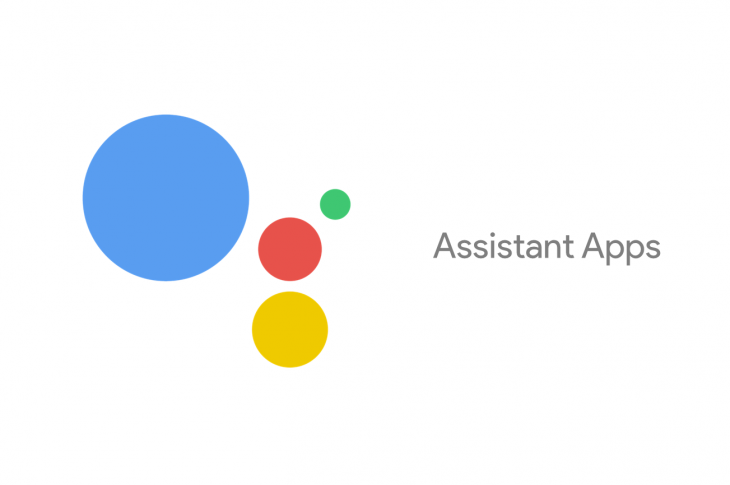 Of course the new Pixelbook, Pixelbuds and more will have great interactions with Assistant having been designed from the ground up to be used with it, but just some of these new features are enough to keep Google Assistant (and Home/Home Mini) really interesting. See inside the Samsung Galaxy Fold – hinges, ribbon cables, delicate screens and more · 15 mins ago.